April 10 is here! Did you order your Apple Watch yet? Errr, that’s not what we care about. What is happening today….oh yeah! Star Wars is now available digitally! No…well, that’s awesome news, but that’s not what we care about either at this moment. 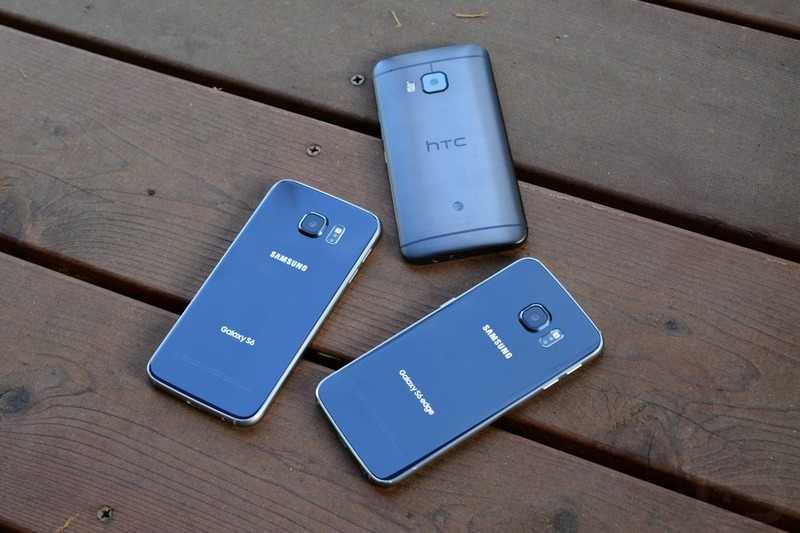 Ahh yes, it’s Galaxy S6, Galaxy S6 Edge, and HTC One M9 day! Did you get/order yours? Below, we have links for all and to each carrier, in case you can’t figure out how to use Google Search. If you need more info, well, we have that too. Our Galaxy S6 Review is out. That’s probably a must read. Our One M9 review will be here next week. We also have who knows how many videos of each phone over at our YouTube channel. Go watch them. Here is a pricing breakdown of the Galaxy S6s. Fun stuff.